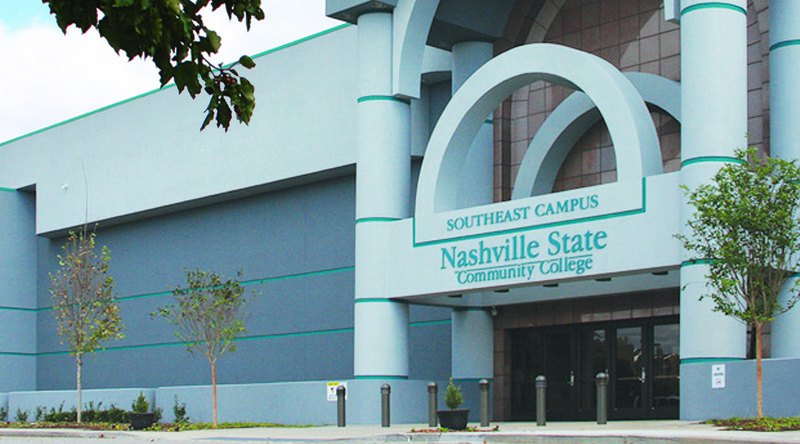 Nashville State Community College will hold an Open House on Thursday, July 27, 2017 to showcase Culinary Arts and Hospitality and Tourism Management programs at the Nashville State Southeast campus located at 5248 Hickory Hollow Parkway in Antioch. The event will be held from 4:00 pm to 5:30 pm. This is the first public event to feature Nashville State’s A.A.S. degree program in Hospitality and Tourism Management. “The opportunities in the hospitality and culinary field in the greater Nashville Region are amazing,” said Chef Max Knoepfel, Music City Center Executive Chef. 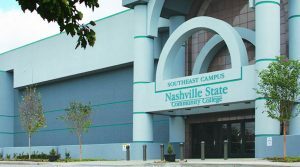 “The programs offered at Nashville State Community College will expose students to a solid and professional foundation in the two fields. As the Chef of the Music City Center, I would highly recommend Nashville State to develop your career,” he added. The Open House will include a kitchen tour and food sampling by the Culinary Team of the Music City Center Chefs. Refreshments will be provided at the event by Cabana and Midtown Café. Culinary and Hospitality and Tourism industry representatives will also be in attendance to show support for Nashville State’s newest degree program. The two-year Hospitality and Tourism Management A.A.S. degree from Nashville State is a great way to start a career in the hospitality industry. Students in the program will develop a broad base of business management skills needed to provide a variety of hospitality services for visitors, including lodging, food, event planning and transportation. Prospective students of all ages are encouraged to attend. Admissions and financial aid staff will also be on hand to answer questions at the event. For more information please contact Dr. Paul Brennen, Culinary Arts and Hospitality and Tourism Program Director at (615) 916-5595 or by email at paul.brennen@nscc.edu.